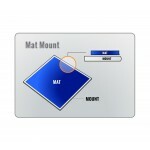 Angstrom offers a wide selection of disposable sticky mats with varying sizes. colors and adhesion levels. 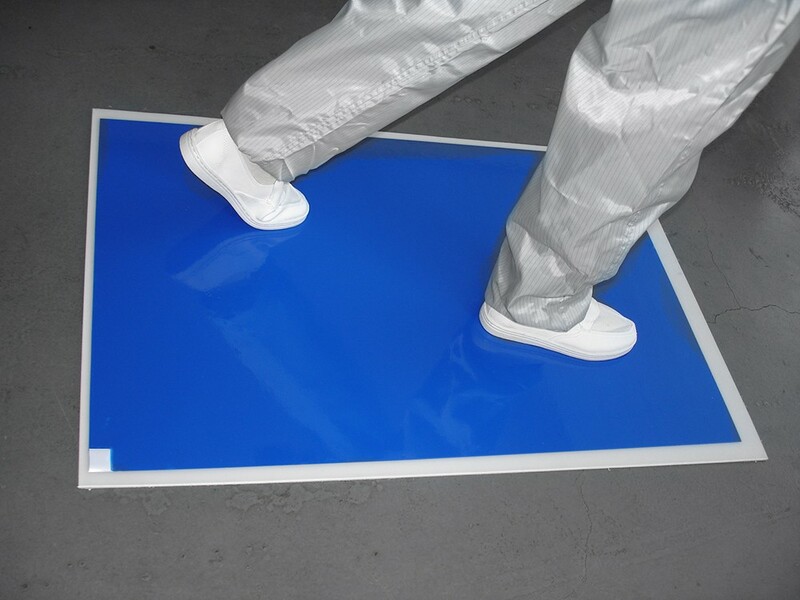 Sticky mats are common place at the entry and exits of cleanrooms and lab controlled environments. Disposable sticky mats (tacky mats) are a low cost solution for trapping foot borne contamination. 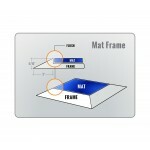 Angstrom offers a wide selection of disposable sticky mats with varying sizes. colors and adhesion levels. 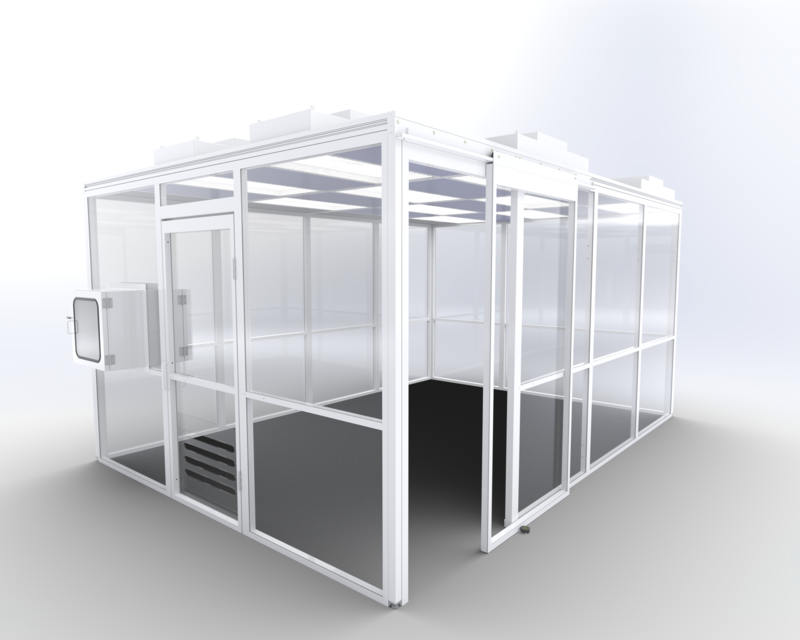 Sticky mats are common place at the entry and exits of cleanrooms and lab controlled environments. Each sticky mat consists of a stack of tear-off polyethylene film sheets. 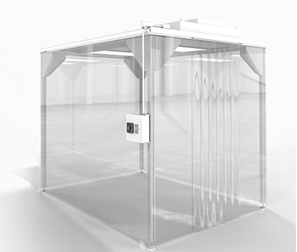 Persons entering a cleanroom or clean zone walk (and vehicles roll) on the specially treated, pressure-sensitive adhesion on one side of the upper sheet, which removes the last trace of contamination on shoe heels and soles and on wheels. When a sheet becomes loaded with contamination, it is peeled off, exposing a new clean sheet for use. This peel-off design eliminates messy and time-consuming cleaning and washing and makes it easy to keep a clean sticky mat at all times. Disposable sticky mats (tacky mats) are a low cost solution for trapping foot borne contamination. Packaging for Angstrom Disposable Sticky Mats are sold by the case (30 sheets/layers per mat, 4 mats per case, 120 total sheets total). Easy to install & remove - Learn just how easy! Fits most Angstrom Sticky Mat Mounts and Frames - Learn how they work! 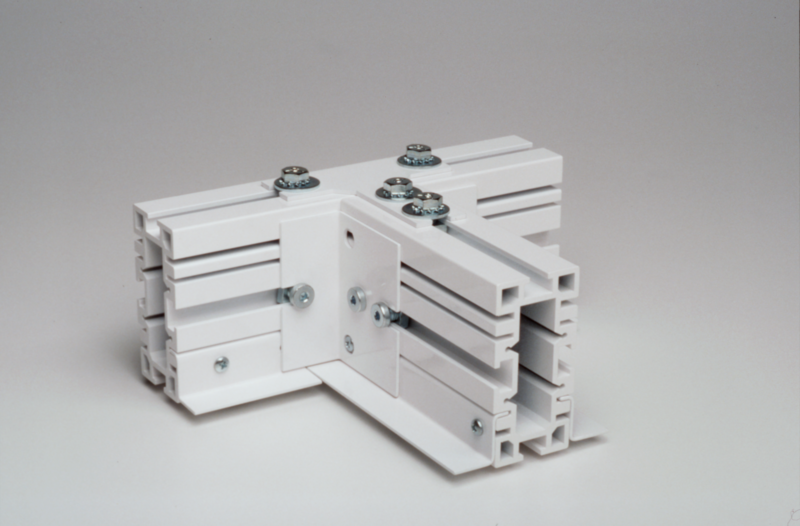 Do you need a Sticky Mat Mount or Sticky Mat Frame?